Upper West Region of Ghana with its lush green savannah landscape is an established tourist center with numerous sights to be seen. A very reserved and traditional region as it is normally noted, with a landmass of about 9000km and a population of about 600,000, the region is well developed with state of the art infrastructure in place. Being one of the border posts between Ghana and Burkina Faso, trade activities in the region are always at their peak and this makes it a very good place to buy goods. The journey from Accra or Kumasi to the region by bus is 15 hours and 11 hours respectively, and it’s just as refreshing as the region itself. The capital WA is home to an incredible architectural edifice. 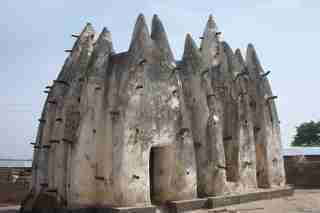 The Wa Na’s Palace (Wa Chief’s Palace) built in the 16th century is the home of the paramount chief of WA. 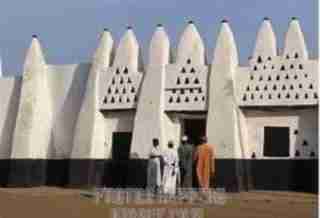 The Palace is built in a distinctive style and has been the home of all the paramount chiefs of WA. The region has a little bit of shared history in it. During the British Colonial period in Ghana, there was a local colonial agent called George Ekem Ferguson who was very instrumental in securing a friendship agreement between the British and the locals. He was unfortunately killed by slave raiders in 1897. His tomb is preserved in the region and is one of the most respected places by the natives. The region is also home to a beautiful landscape or rocky mountains. Among these rocks are the beatiful WULIN MUSHROOM ROCKS! 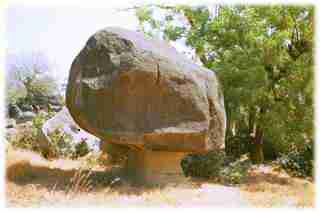 Beatifully positioned with a nice layout, these rocks are a perfect resting place as you go on your tour. 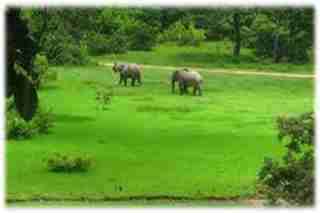 Ranked as one of the most incredible game reserve in Ghana, THE GBELLE GAME RESERVE is the epitome of all that the region has to offer in terms of tourism. With its wide array of indigenous species, this well kept reserve has been made a safe haven of wildlife for many years. 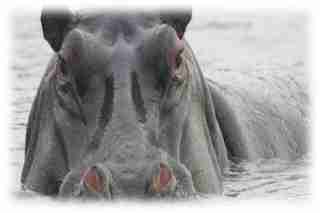 Hippopotamus and the periodical sight of migrating elephants herds. 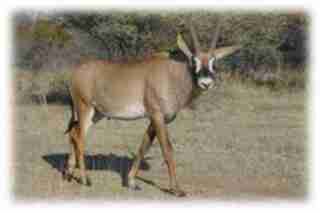 Among its wildlife is a large heard of Roan Antelopes. you are intrigued by wildlife. Entertainment just the way it was meant to be is what the renowned Xylophone players in the Upper West Region are noted for. After a long days work, the natives just get themselves a calabash of millet beer, while they listen to the rhythms of the Xylophone, an instrument made of wooden bars and gourds. This instrument produces a very soothing and rhythmic tone that will put you to sleep. and learn much about the people of the region who are predominantly Muslim. Nicely built with ancient architecture, the Nakore Mosque although sacred to the people of the region also makes a great tourist attraction. Hotel accommodation in the region is very affordable and beautiful. With a 3 star, the region has the best to offer in terms of hospitality services and provide tourist with the best services. Well developed road networks in the region makes commuting very easy. Most of the people in the region prefer bicycles and motorcycles, so if you feel like riding your way around town, then the UPPER WEST REGION of Ghana is just the place to be. Warm smiles are waiting to great you as you make your way to one of nature’s best. ENJOY THE UPPER WEST REGION!! !